This page provides a summary for cycling and climbing by bike the top climbs in Spain and the Canary Islands. Bicycling up some of the greatest mountain climbs in the world including Pico Veleta, Alto del Angliru, Roque de Los Muchacho, Puerto Teide, Hoya De La Mora, and many more. This page contains the top bike climbs in Spain. Riding and climbing the top, most difficult, hardest, challenging, extreme, best, scenic, inspiring, bucket list climbs in Spain. These climbs can be viewed via the map below (scroll in to view climbs in particular areas), by a detailed list of the climbs that can be arranged by difficulty, distance (longest climbs in the area), altitude gained, highest elevation (highest summit), average grade (sort the grades by varying distances), lowest start point, etc. You can also view the Top 10 bicycling climbs in Spain . Click on "Climb Page" to jump to the detail page for that particular bike climb. 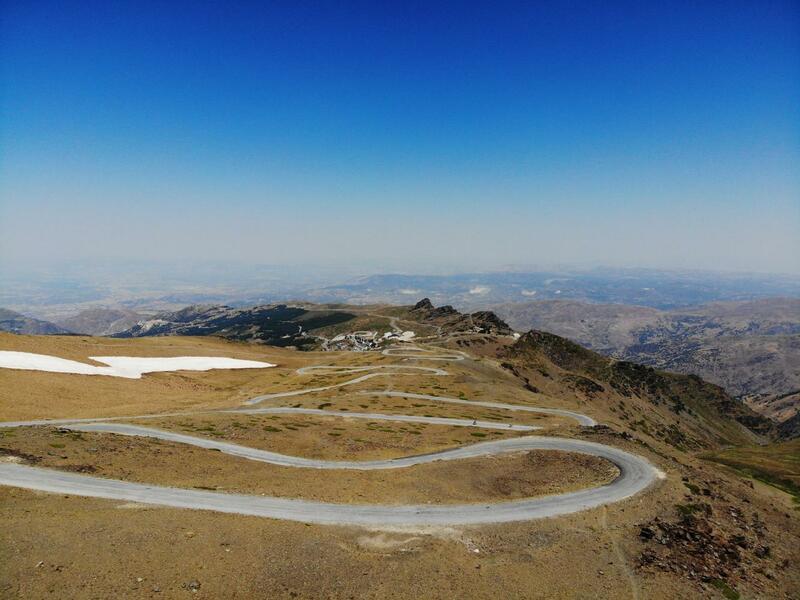 We feel this page provides a good summary of the best bicycling and biking climbs in Spain.